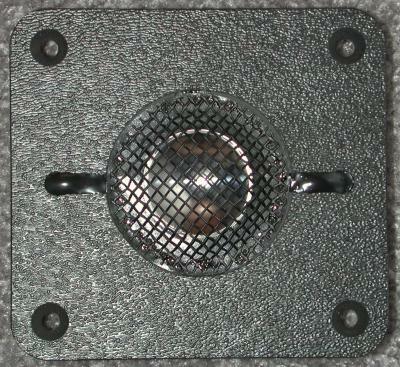 This tweeter is the replacement for one used in most of the Time/Energy Series 2 speakers. 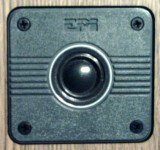 The original is a 3 3/8" by 3 5/8" grey plastic unit with "EPI" embossed in the front. They are no longer possible to rebuild, so I have developed a drop-in, plug and play replacement using my aluminum concave dome tweeter. The sticker on the back of the original, if it has one, probably says "2665." The PRO 002 ME5 is also an upgrade for these speakers - the aluminum concave dome sounds better than the original plastic domes. Using my replacement will bring them closer to the original EPI heritage on which they are based. The nice part is that not only will they drop right in, but they will play perfectly with the original crossover. 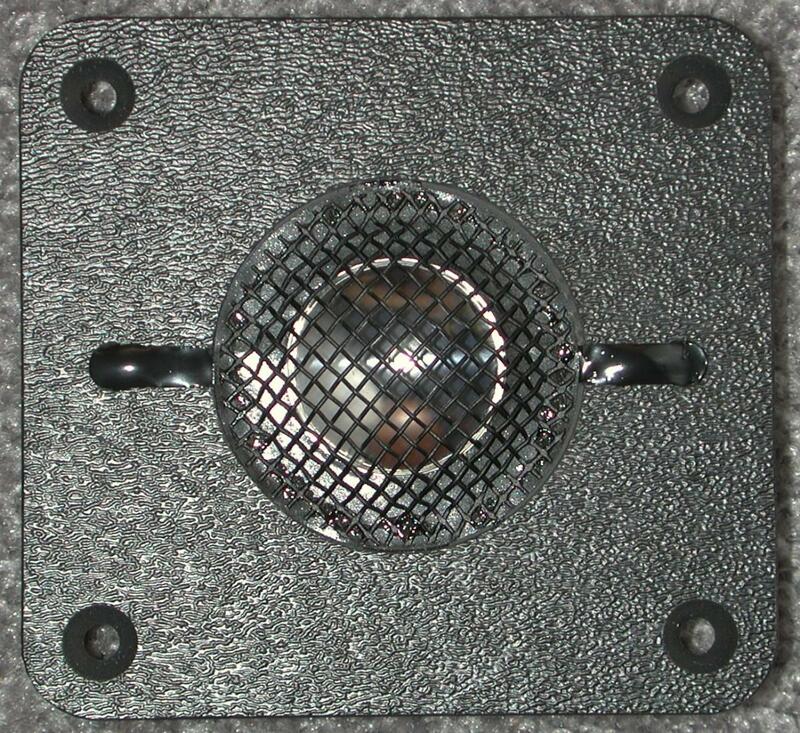 Since these are brand new replacement tweeters, there is no need to return your original ones.